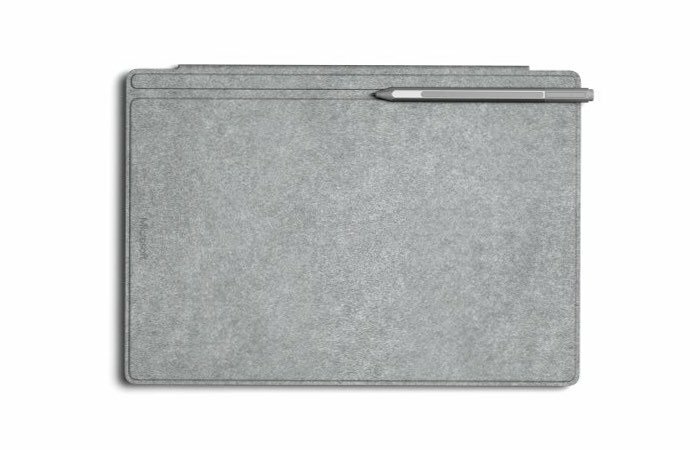 Microsoft has this week unveiled a new addition to their range of accessories for their Surface Pro tablet, launching the new Surface Pro Signature Edition Type Cover which is priced at $160 and finished in two-tone grey Alcantara fabric, that is sourced only from Italy. The new “high-end luxury” Surface Pro case will fit both the 3 and 4 tablets and the finish that is applied to the cover apparently takes makes the production time for each case five weeks says Microsoft. Check out the video below to learn more. Microsoft explains more about the luxurious finish they have applied to their latest Surface Pro Signature Edition Type Cover which is now available to purchase directly from the Microsoft online store. Alcantara material ages beautifully, growing richer and darker over time and is wonderfully soft to touch. The Signature Type Cover was crafted from the latest generation of Surface Pro keyboards, which provides the perfect amount of travel in every keystroke, spaced keys for faster typing, and a larger glass trackpad. Sourced in Nera Montoro, outside of Milan in Italy, Alcantara is a unique and innovative material used in high-end luxury products like fashion, automotive, and interiors—it brings an unparalleled level of design and sophistication to everything. 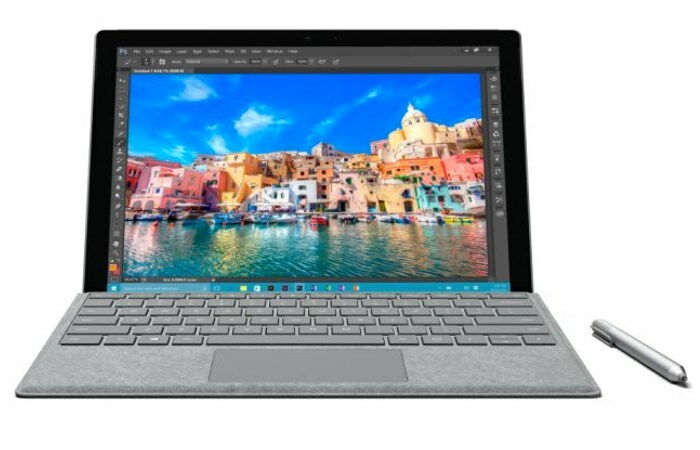 This Signature Type Cover features a gorgeous two-tone gray mélange that pairs perfectly with your Surface. For more information on the new Surface Pro Signature Edition Type Cover jump over to the Microsoft Store website for details following the link below.